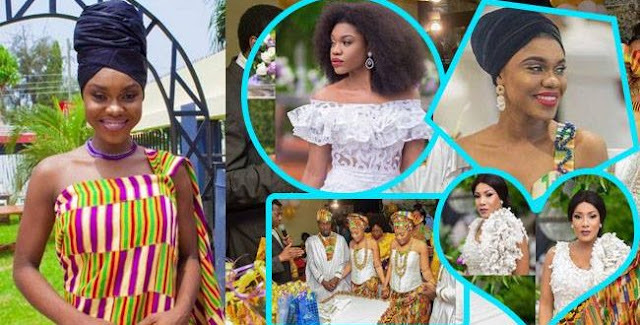 Ghanaian singer and songwriter, Rebecca Akosua Acheampomaa Acheampong, popularly known as Becca, is tying the knot with Nigerian entertainment guru, Tobi Sanni Daniel. Report indicates that the ceremony is ongoing at a secret location in Accra. Becca recently hinted her readiness to marry soon in a report filed by the News Hunter Magazine. Congrats to Becca and Tobi!